And you thought the invention of the internet was a big deal? Get a closer look at what the new digital supply chain means to your business and how leading companies are responding to rapid technology advancements. We show you how these changes require a new playbook for digital supply chain success, as well as the digital strategies and technologies you’ll want to consider as you embark on your digital supply chain journey. 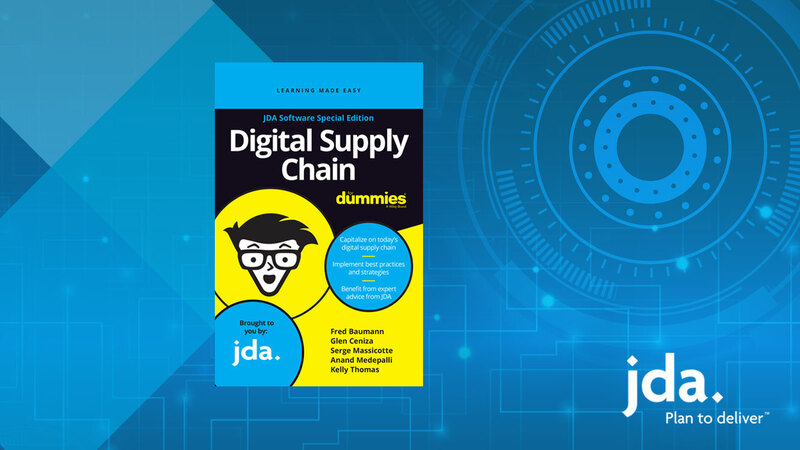 Because this is a JDA Software Special Edition, we also dive into IT considerations for enabling the new digital supply chain. So sit back, grab a cup of coffee, and dig in. Enjoy the wild ride to digital supply chain transformation! Download today. Copyright © 2019 JDA Software Group, Inc.